How can so many great events be packed into so few days? There’s so much going on this month, but here are few events and fun holiday shows for your consideration. Enjoy the season. Join us for a fun afternoon of merriment that will definitely get you in the holiday spirit. We’re taking over an adorable Turkish restaurant on 9th Avenue. 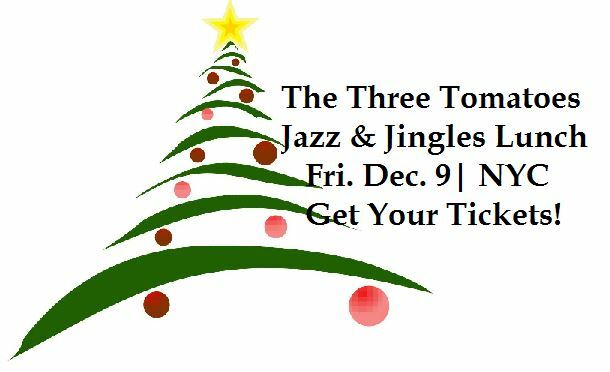 We’ll enjoy wonderful food, and fabulous entertainment that features the elegant and swinging pianist, Lee Glantz, and our very own Randie Levine Miller has put together a very fun cabaret show! Tickets are $50. In honor of International Human Rights Day, the Metro NY Chapter of the US National Committee for UN Women invites you to a special FREE film screening at Columbia University. This powerful documentary offers an unflinching look at how women are treated in the United States today. Examining both real-life stories and precedent-setting legal cases, director Kamala Lopez’s EQUAL MEANS EQUAL is a groundbreaking exploration of gender inequality in the USA featuring top women’s rights activists and leaders. A brutal expose of a broken system, the film reignites the dialogue on full equality for all Americans. Dec. 7, 6 to 8PM. Columbia University. Get the details. Get your tickets right this second for Ellen Kaye’s live show at The Metropolitan Room. She is one our very favorite performers and her band is awesome too. 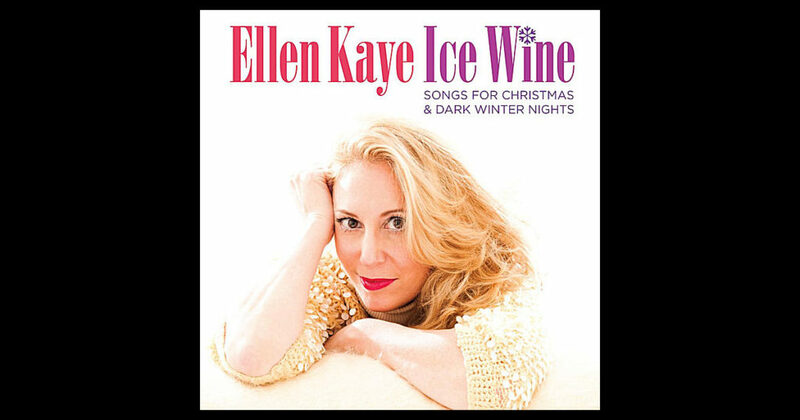 She’ll be singing songs from her proclaimed album, Ice Wine. This is a great holiday show! 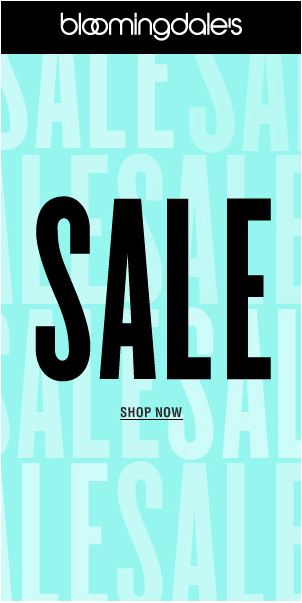 Here’s a great gift for anyone on your holiday list. 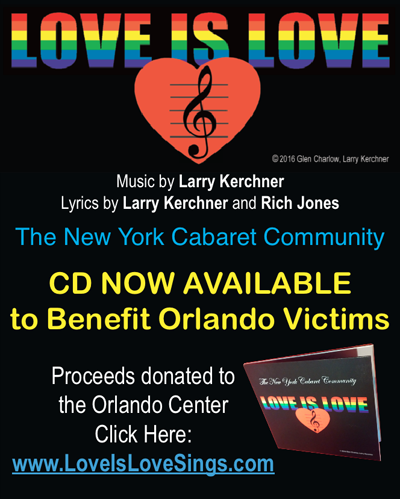 Love is Love is a benefit CD that features the NY Cabaret Community(65 voices) who recently recorded songwriter Larry Kerchner’s song “Love is Love” for the benefit of the Orlando victims. Larry says, “I wrote this song as an inclusive celebration of life, not bound by size, shape, age, color, language, ethnicity, religion, national origin or sexual orientation. So simple, so powerful, so true . . . love is love! The CD is $10 and all proceeds go the Orlando Center with hopes for a brighter, kinder tomorrow for all people. Buy the CD here. 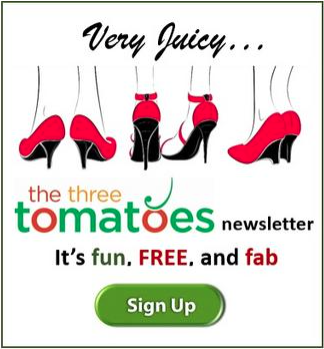 It’s not too soon to make your New Year’s Eve plans and here’s an evening that’s perfect for Tomatoes at East Village supper club Pangea. 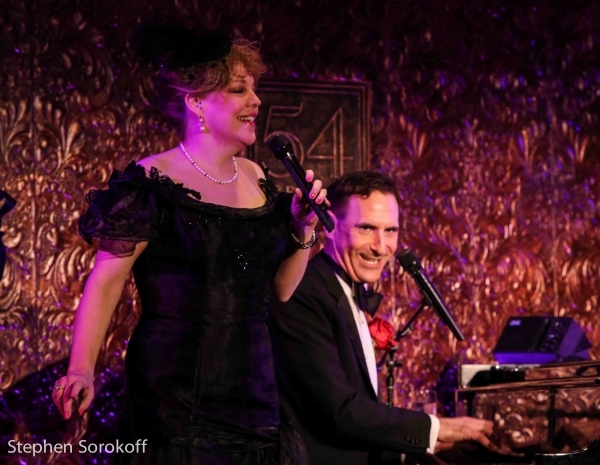 Two of cabaret’s favorite and most-acclaimed merrymakers – KT Sullivan and Mark Nadler – are coming together to headline New Year’s Eve at Pangea. The special double-decker night of excitement, will raise your spirits while they raise our little roof, consists of an early show at 8pm and a late show at 10:30pm. 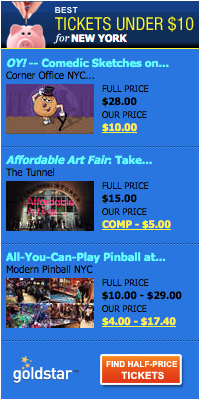 Both shows are generously priced — at $125 for the early show and $165 for the late show. The evening includes, in both cases, a delicious 3-course dinner, and a half-bottle of Cava per person. Tax and gratuity are inclusive. 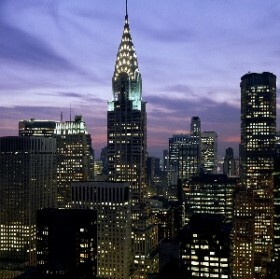 For information, or to order online, visit www.pangeanyc.com or call 212/995-0900. Pangea is located at 178 Second Avenue (between 11th & 12th Streets).